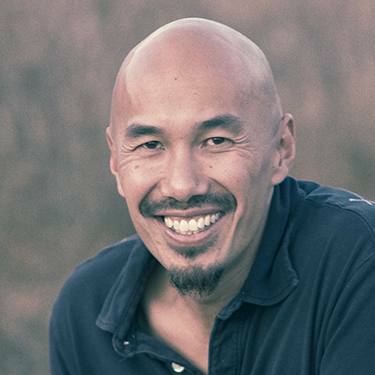 Francis Chan is the best-selling author of Crazy Love, Forgotten God, and You and Me Forever. 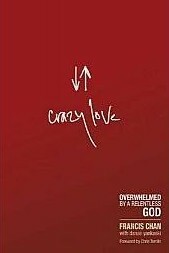 Currently, Francis is planting churches in the San Francisco area (wearechurch.com). Together, Francis and his wife, Lisa, raise their seven children in Northern California.